Hi! 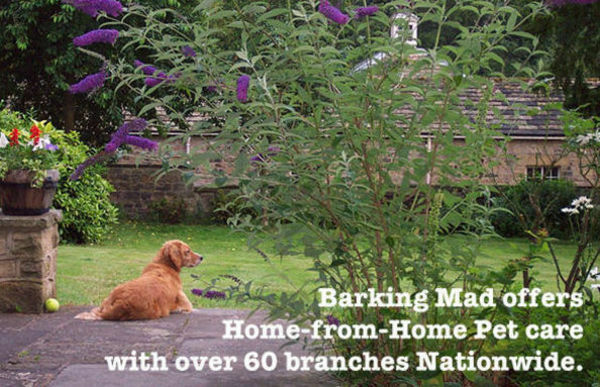 My name is Sue Garrett I’m the proud owner operator of the dog sitting home boarding service Barking Mad Milton Keynes. I live in the lovely village of Swanbourne, Bucks which is just outside Milton Keynes where I live with my husband Frank, my beloved Monty who is a very energetic Cocker Spaniel and a very cheeky British Blue cat called Floyd (named after my husband’s favourite band ‘Pink Floyd’ and the legendry chef ‘Keith Floyd’). I have always been an animal lover and was previously working for a world-renowned amplifier company as an Export Manager but after 28 years I craved for a change of career. 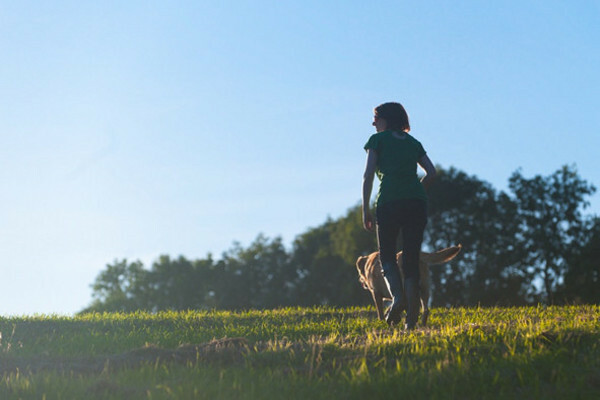 I’m delighted to offer quality and professional dog sitting services in Milton Keynes and surrounding areas (please refer to the full listing below). I am a passionate dog lover and could never imagine my life without them. 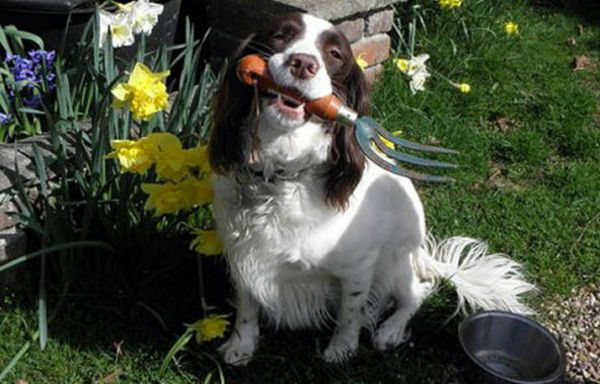 I am committed to offering my customers and their dogs a first-class service, the very same I would expect for my baby. 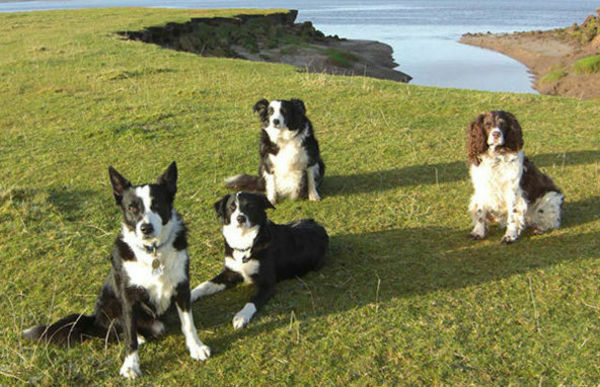 Understanding doggy owners want the best for their cherished companions, I am dedicated to ensuring that all our dogs are matched with our team of wonderful dedicated hosts. You can then go away on your well-deserved holidays in the knowledge that your fur baby(s) are being taken great care of in the environment and home comforts that they are accustomed to and keeping to the same routine they know and love. You will receive photo updates from the host and a postcard at the end of their stay to let you know all about their holiday. 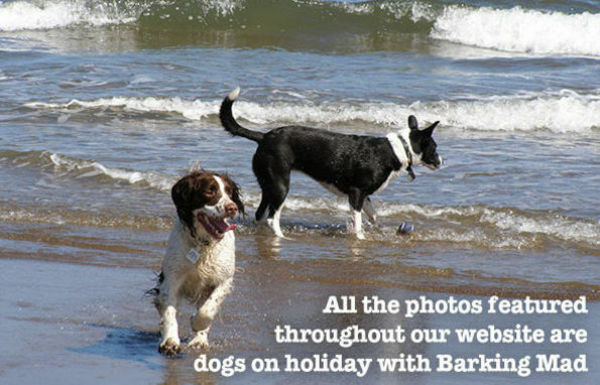 If you would like your dog to have a staycation whilst you have a vacation then please get in touch or if you would like to enjoy the benefits of a dog ownership without the full-time commitment with 24/7 support then why not become a Barking Mad host.